Nigel Garrard, MD and CEO, Orora. 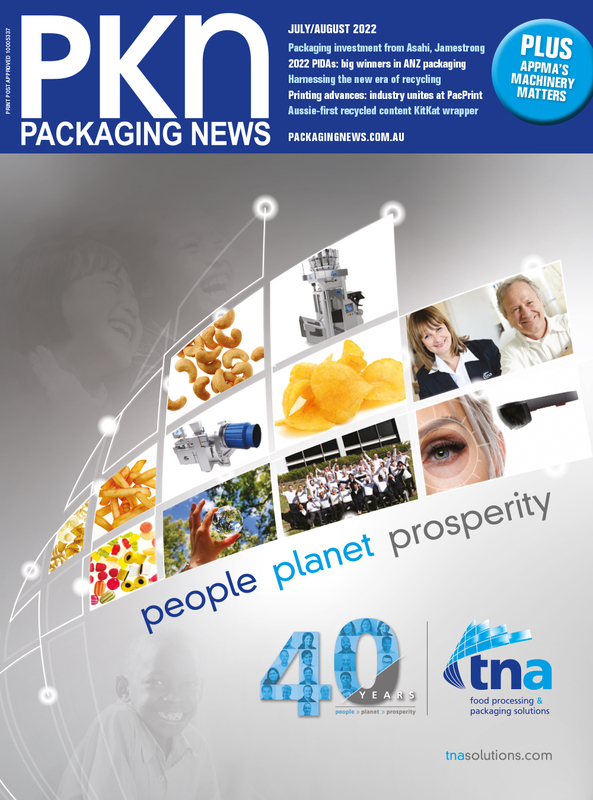 Speaking to PKN Packaging News on the day of the deal Nigel Garrard, managing director and CEO of Orora says, "Texas has a fast growing economy, with business friendly laws and an attractive tax system. Its GDP is the second biggest in the US after California, and is larger than Australia's. With Pollock on board we have $500m worth of business there, and a platform to grow in North America, in line with our stated strategy." Garrard says the US market offers significant opportunities for Orora, with more acquisitions possible, he tells PKN, "It is a fragmented market, certainly in the sectors we operate in. North America remains a major focus for Orora's growth, along with Australia and New Zealand." Pollock also operates a corrugated box manufacturing plant, and in-house packaging design service, in Dallas. The company also has six distribution centres around Texas, and has distribution centres in Georgia, North Carolina, New Jersey and California, all areas where Orora currently operates, Garrard says, "We will be able to realise synergies." Garrard said, "The addition of Pollock to the OPS business provides a scale platform to leverage the capability and customer reach of both businesses to continue to drive sales growth with existing and new customers." "In addition to a strong core packaging solutions offering, Pollock brings a well-established facilities supplies business that will give OPS the platform it needs to expand in this key market segment, and Pollock’s customer base will benefit from access to the broader supply portfolio and geographic footprint of OPS. "Pollock aligns with Orora’s stated returns-focused approach to allocating capital, as was the case with the acquisition of Bronco Packaging in August," Garrard said. "This acquisition is a friendly, disciplined move, in line with our strategy, and consistent with our communication to the market."